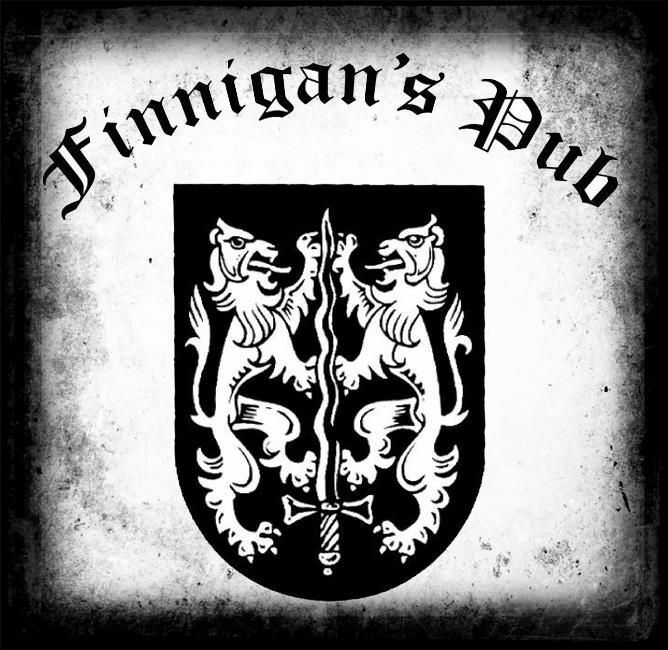 "Finnigan's has a great beer selection and staff! Go there!" "Craft beer taste, dive bar sensibility: Finnigan's is where a Lawson's Finest Liquids pint sits on the bar next to a Pabst and nobody thinks twice about it"
"Favorite and best bar in Burlington"